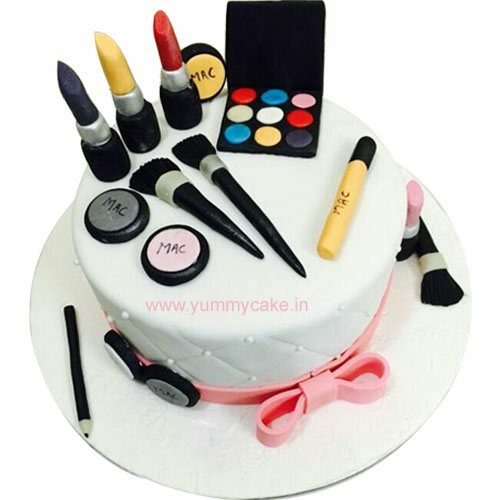 Cakes would be the best choice for al occasion whether its birthday, wedding, engagement, anniversary or any other special occasion or event. 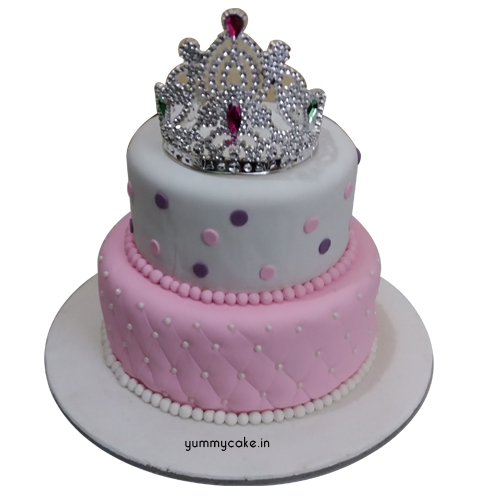 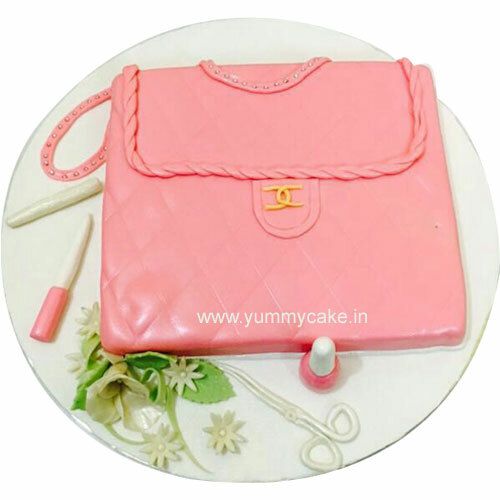 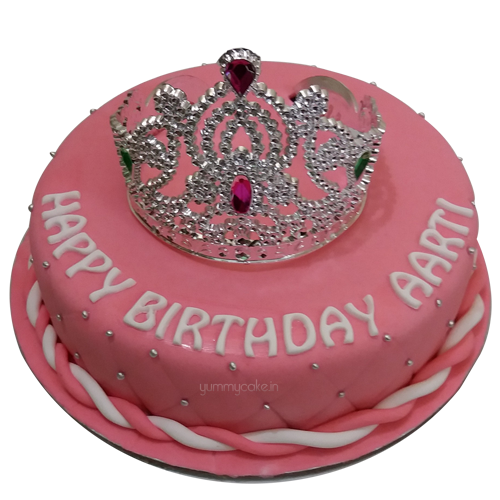 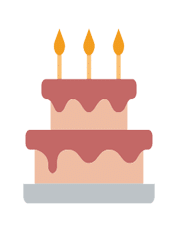 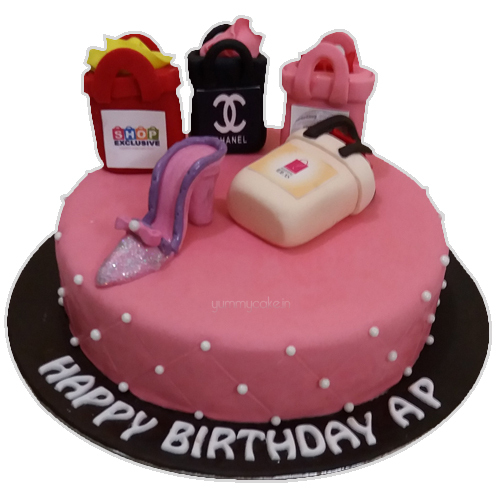 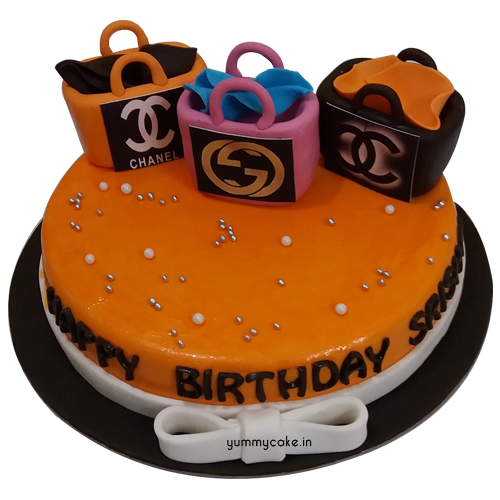 Today we are sharing best birthday cakes for girls from YummyCake, We have designed many cakes for girls but we just sharing the most selling girls birthday cake in this post. 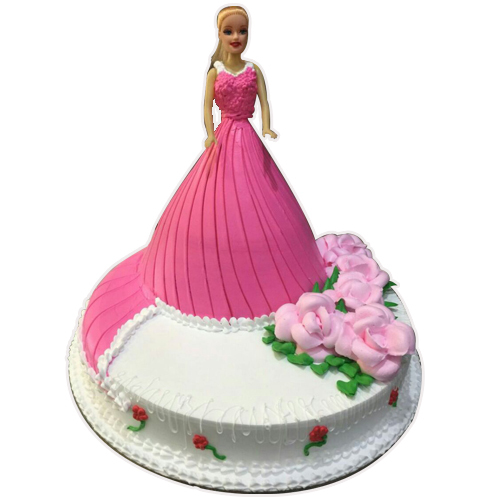 Boys who are looking for something unique girls birthday cakes on her upcoming birthday can order birthday cake online for girls. 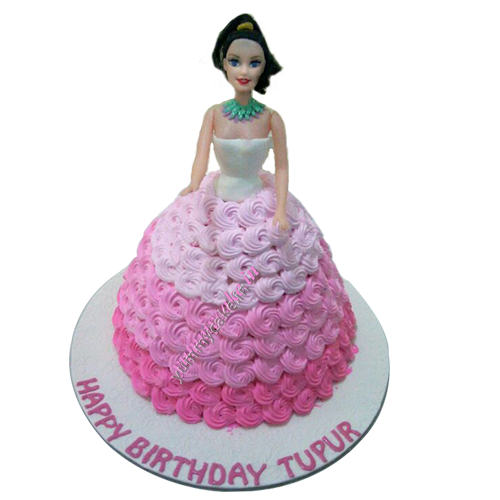 You can book your order on 9718108300 and save your time and money both to get the same day free home delivery in Delhi NCR. 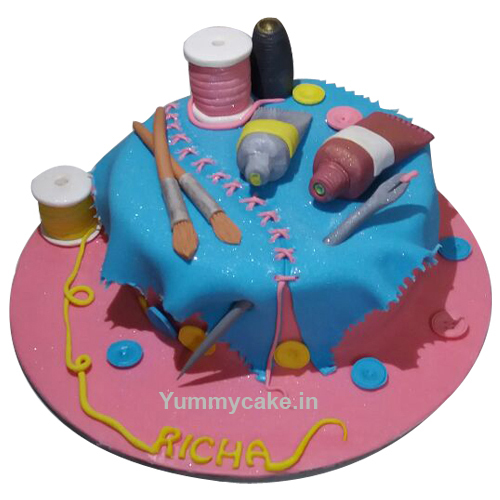 Let’s get started some special birthday cake design and enjoy.